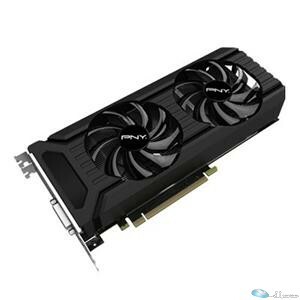 Info : PNY GeForce GTX 1060 3GB. GeForce GTX 1060 3GB GDDR5 PCIE x16 DVI-D, HDMI, 3 x DP. (3x) Display Port 1.4, HDMI 2.0b, DVI-DL.